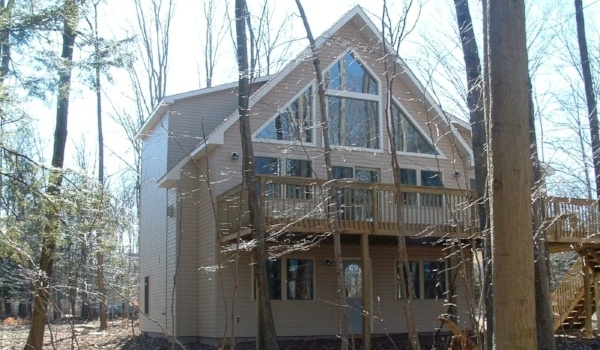 Now is the perfect time to build your dream home in the Poconos. In fact, we're willing to prove it to you with a special offer. We are offering a Chateau + Land special package deal for a limited time. 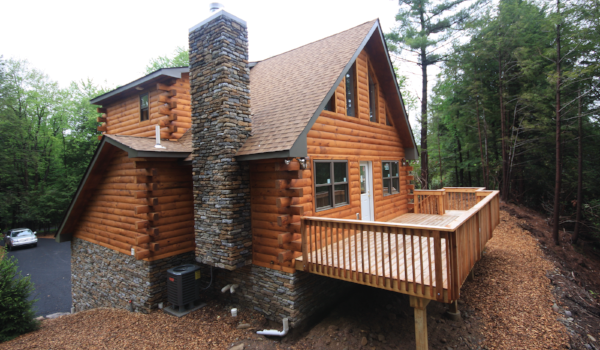 For only $160,900, you can buy your land and build your Poconos home. No matter if you're looking to build your forever home, a vacation home, or a second home, this deal is the perfect opportunity for you to take the leap! 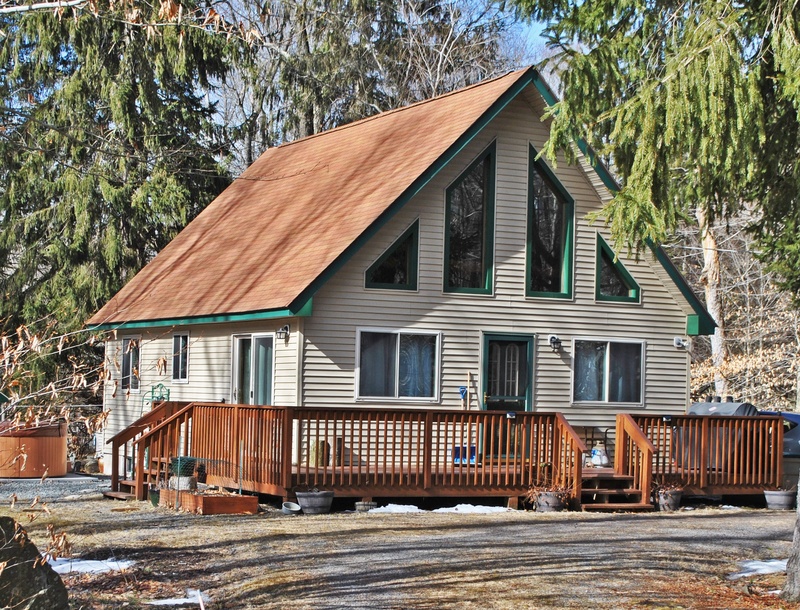 Located in Thornhurst Estates, near 9 hole golf course and near the quiet and peaceful Pinchot Trail System, these homes are surrounded by Lackawanna State Park. View the full floor plan here!